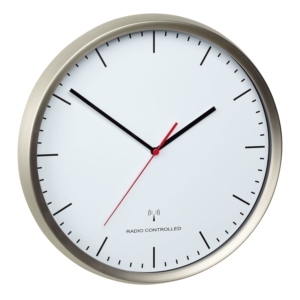 Thanks to the radio-controlled wall clock by TFA Dostmann, you always have the current time in view. 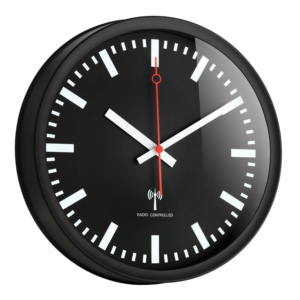 With its clear design, it goes well with any interior design decor. 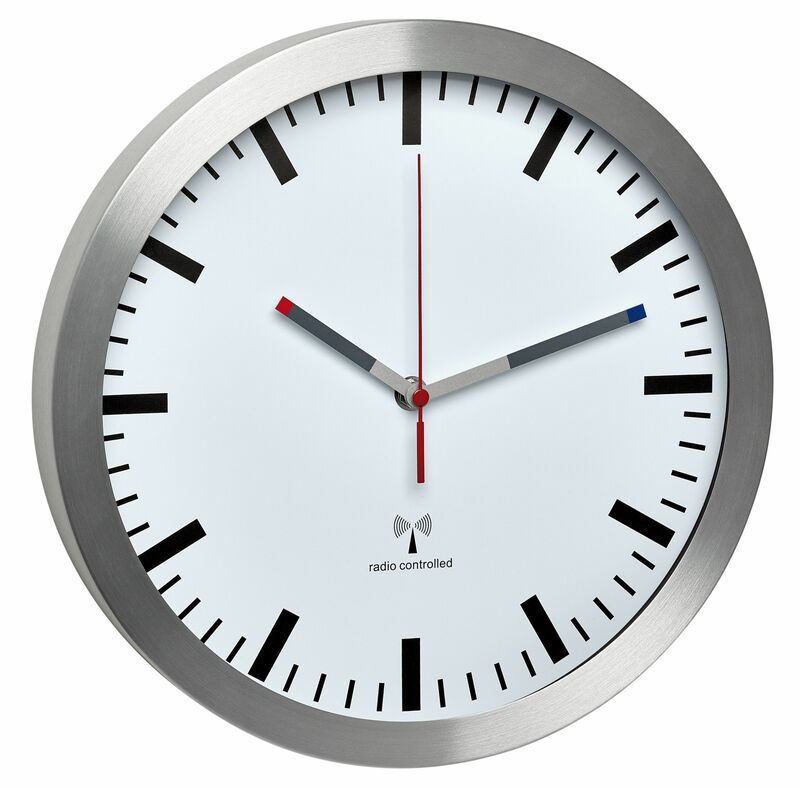 The brushed aluminum frame and the classic dial with multicolored hands give it a timeless touch. 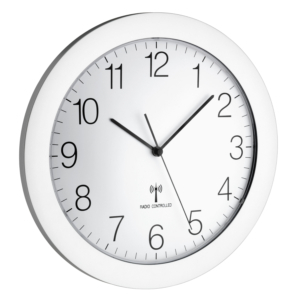 The clock has a high-quality glass cover. 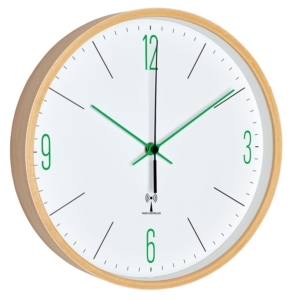 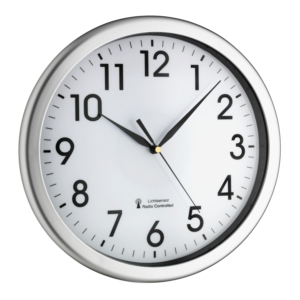 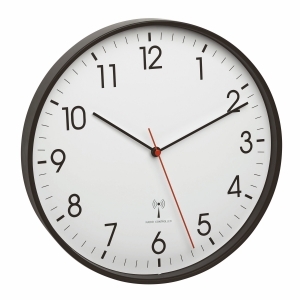 Thanks to the low-noise sweep movement, the clock is also suitable for rooms which should be quiet, such as the bedroom or study.